Summer is here & no one has time for that frizz on the beach. 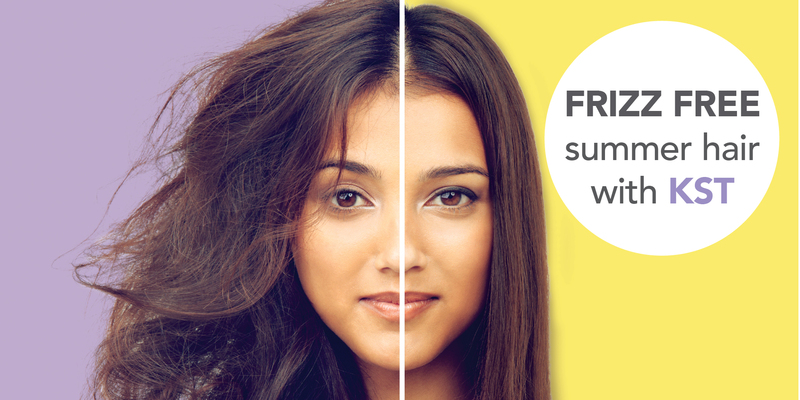 Get frizz free summer hair with Sorbet Drybar & Inoar! Get a FREE Inoar Moisturising Shock Treatment capsule worth R150 when you book a KST Treatment at any Sorbet Drybar this November! T’s & C’s Apply. Available at all Sorbet Drybars only.